Affectionately termed a mutt, a mongrel, or a Heinz-57 (because they have a little of everything), a dog of mixed breed is definitely not a lesser kind of dog. A mutt can be just as smart, loving, and beautiful as a purebred dog. And what’s more, he’s got a unique look all his own. Still, some people believe that a purebred dog has a certain allure that no mutt can ever compare with. Let’s see if we can challenge that assumption with our best reasons why adopting a mutt is a great idea. Your Newly Adopted Pet: Now What? 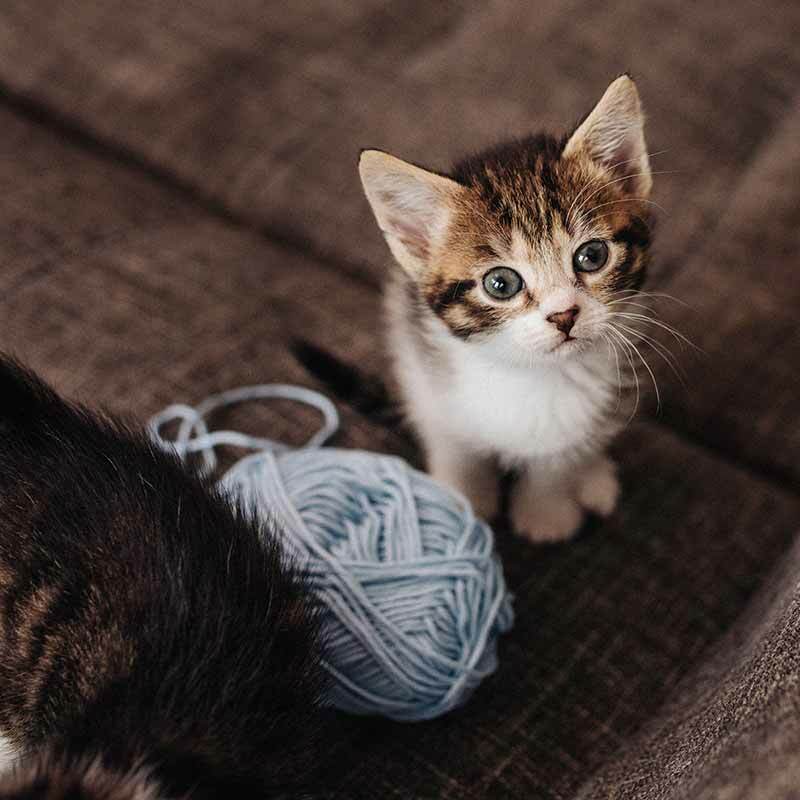 You’ve found the perfect pet at your local shelter, rescue, reputable breeder – or maybe you’ve fallen in love with a friend’s kittens. 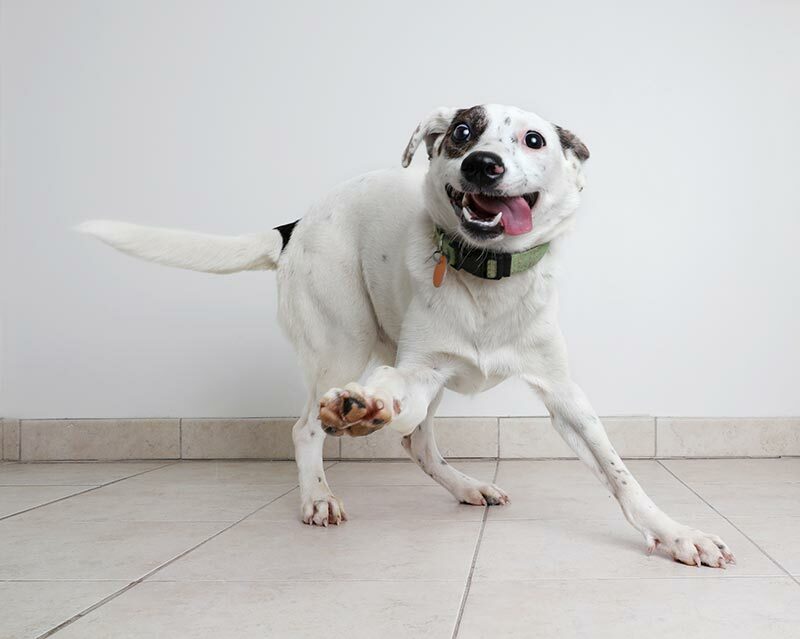 It’s time to bring your new pet home, but now what? Maybe you’ve never had a pet before, or maybe you’ve always adopted older pets and now you have a new puppy or kitten – or vice versa. Newly adopted pets are so exciting, fun, and rewarding. But, it’s also a big responsibility. 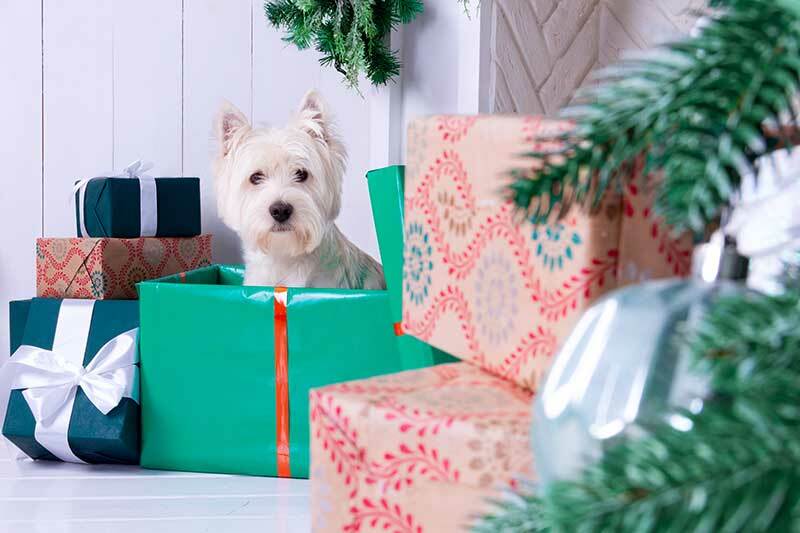 Beverly Hills Veterinary Associates has some ideas for how to help your new pet become acclimated to your home, your family, and your life.